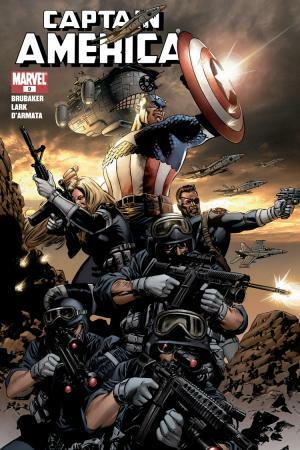 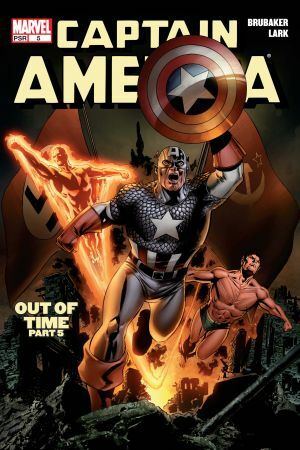 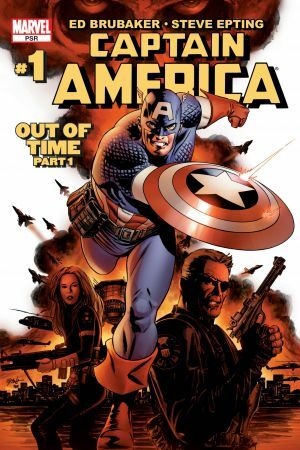 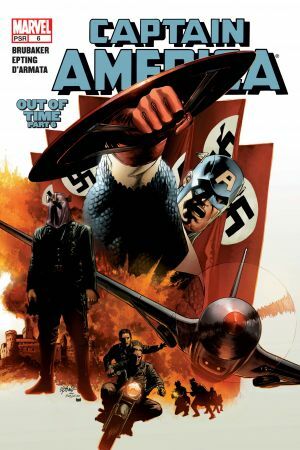 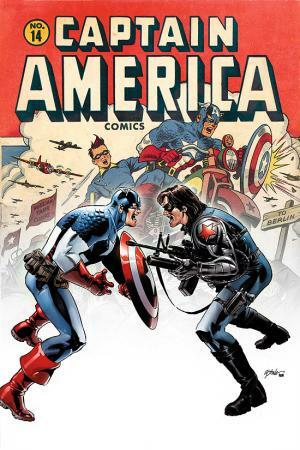 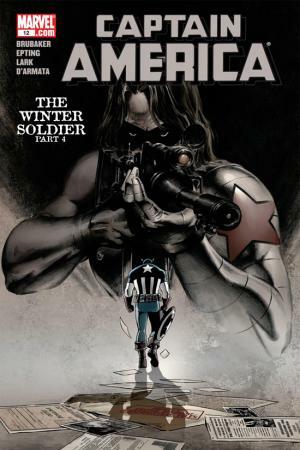 Once Bucky Barnes was Captain America’s loyal right hand, serving fearlessly with the Allied Forces during World War II. 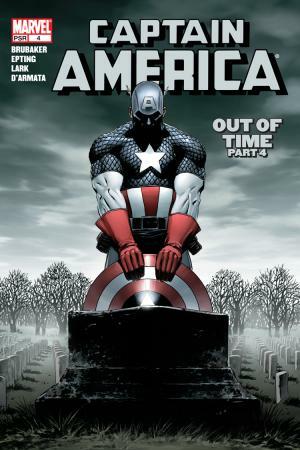 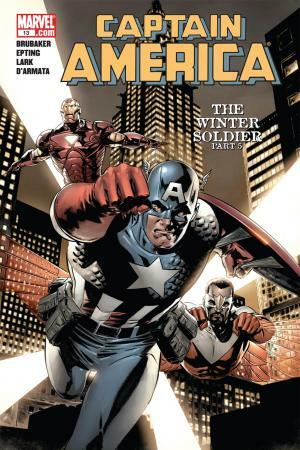 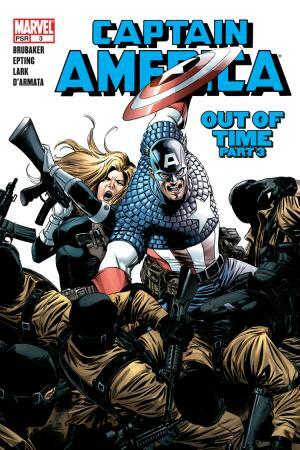 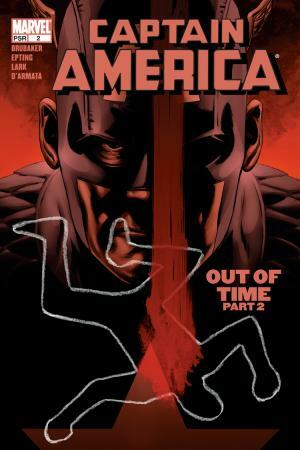 Now, Cap finds himself combating one of his oldest friends…who’s undergone a horrific cyborg transformation! 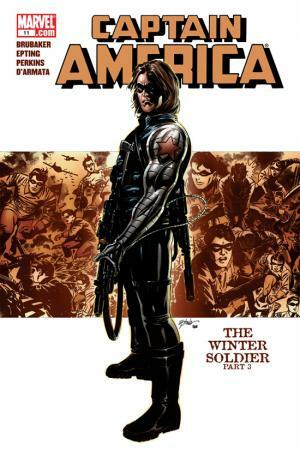 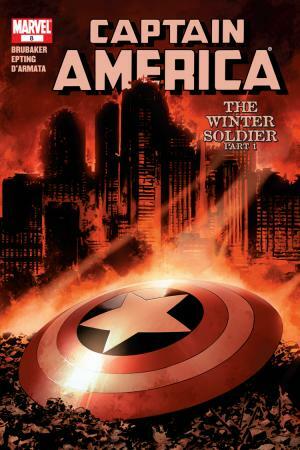 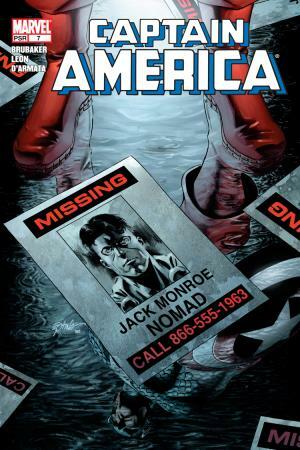 Read the entire Winter Soldier arc here!